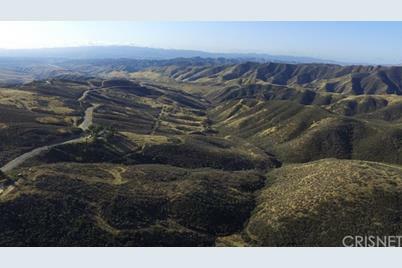 20.37 acres of undeveloped land in the beautiful rolling hills north of Castaic. Great views, secluded, close proximity to Castaic and the Lake. Approximately 7 miles from the freeway on an easy drive. 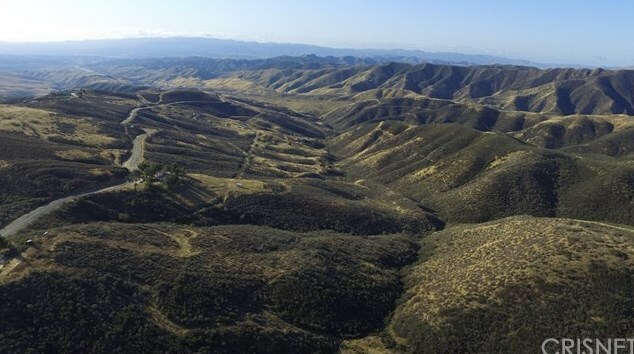 Driving Directions: Interstate 5 to Lake Hughes Exit, go towards Castaic Lake, left on Ridge Route about 6.25 miles and the property is on the left just past the house on the left. 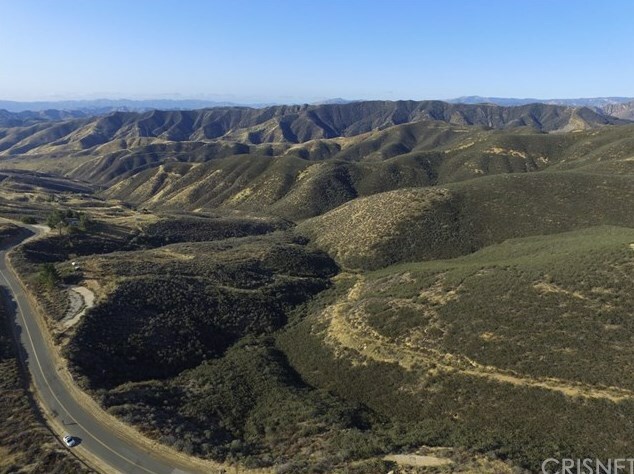 0 Ridge Route Road, Castaic, CA (MLS# SR18055141) is a Lots/Land property with a lot size of 20.3685 acres. 0 Ridge Route Road is currently listed for $325,000 and was received on March 09, 2018. Want to learn more about 0 Ridge Route Road? 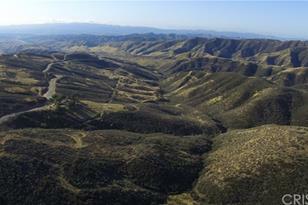 Do you have questions about finding other Lots/Land real estate for sale in Castaic? You can browse all Castaic real estate or contact a Coldwell Banker agent to request more information.